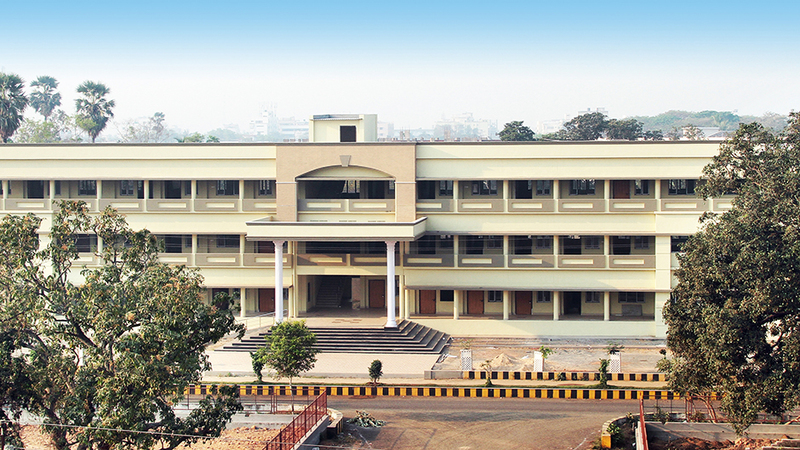 Department of Physics, Univercity College of Engineering JNTUK. 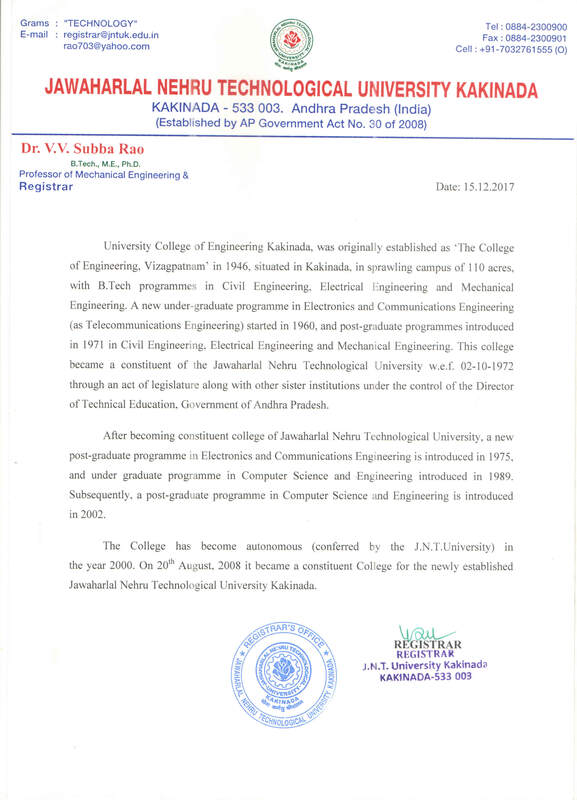 Department of Physics, UCEK, JNTUK has grown and strengthen by taking linage over long time and emerged with academic and research excellence from 2008. Physics department presently represented by two Professors defended by Eight Adhoc Lecturer faculty. The UG Physics Laboratories are currently revamped to house more than 30 students in wake of surge of admission activity through MOUs and IIMDP Courses. The department strived hard in promoting and upgrading the academic and research standards that intertwined with engineering education. One of the faculty, Prof. Dr. P. Dakshina Murthy is conferred with the AP state best teacher award for 2012. Department has admitted three doctoral students into the Ph.D. programme in the fields of contemporary interest to industry. Prof. P. Dakshina Murthy and Prof. G. Padmaja Rani are successfully completing DST (New Delhi, India) funded research projects to a tune of Rs. 72,00,000/- in the area of Liquid Crystals. The department faculty has Published 8 research papers in international Journals of repute during the year 2016-17.Further, faculty are involved in the interdisciplinary areas of research like Synthesis of Mesogens, Theory of Diatomicscopy, Microwave Medical Diagnostics, Image Processing and optical characteristic recognition etc.